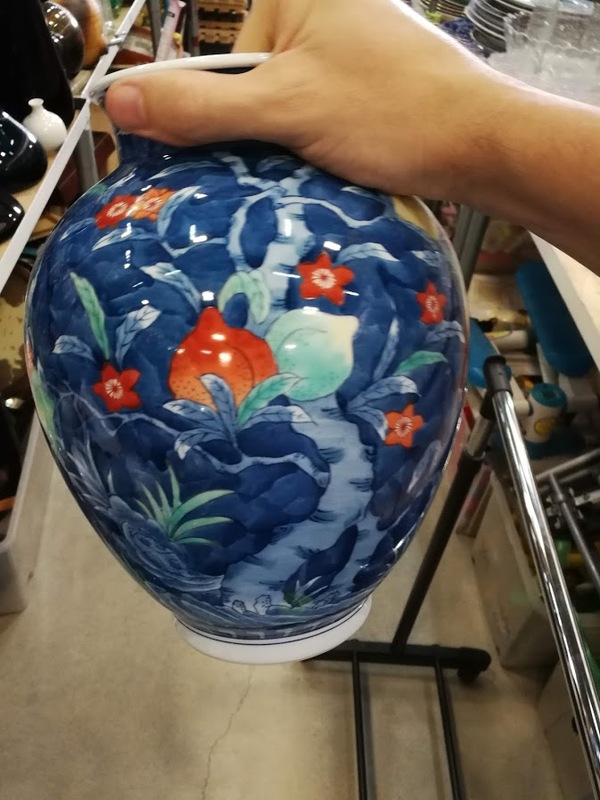 Subject:Does this looks like Nabeshima Seizan meiji vase? and online source places this artist in the meiji period. Does this looks right to you? Thank you. 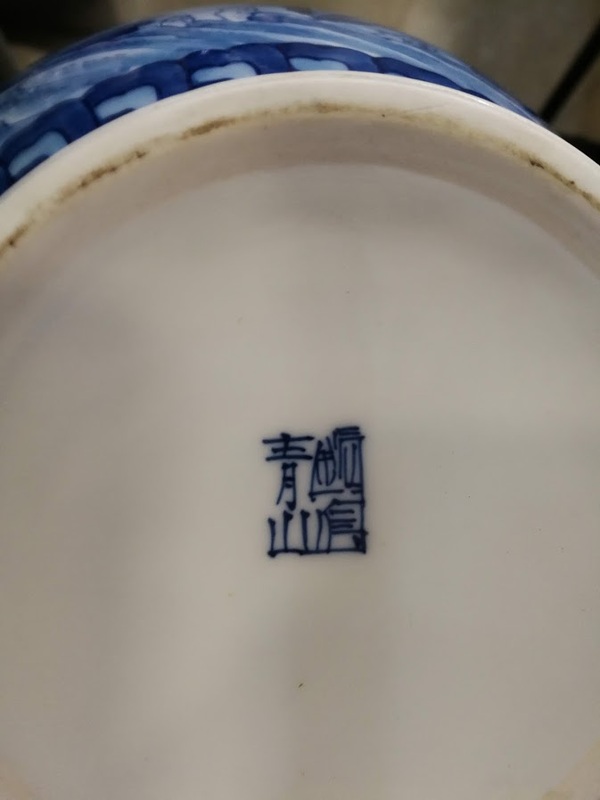 Subject:Re: Does this looks like Nabeshima Seizan meiji vase? In my opinion you're right. The Nabeshima Seizan marks are most probably connected to the Kawazoe Seizan Company. The origins of the this company extend back to the time when Okawachi was home to the official kiln of the Nabeshima domain. It was later founded as the Seizan Kiln, jointly operated by the private sector and the government. In 1883 the company specialised in Celadon injections; an extremely difficult technique for producing cracked pottery that in the past had been the exclusive skill of the Nabeshima craftsmen. The technique involves applying a proprietary glaze to locally mined celadon ore and then firing it at a higher temperature than normal. Production of this unusual technique continues today using the same methods invented by the current owner’s great-grandfather.